NEW DELHI -- An Indian airline just gave a newborn child a birthday gift his parents will find it hard to top. Jet Airways said it will give free flight tickets for life to a boy who was born on one of its flights between Saudi Arabia and India. The child's mother -- whose identity the airline didn't reveal out of respect for her privacy -- went into labor prematurely on Sunday at an altitude of 35,000 feet, Jet Airways said. The flight, bound for the southern Indian city of Kochi, was diverted to Mumbai, where the mother and baby were taken to a local hospital and are now "doing well," according to an airline spokeswoman. Members of the flight crew helped deliver the baby alongside a trained paramedic who was among the passengers. "Jet Airways commends its crew for their response and promptness that saw them successfully translate their training into life-saving action," the spokeswoman said. The airline didn't disclose the nationality of the boy born on its flight, but he'll have plenty of travel options in India and beyond. The carrier is one of the country's biggest, flying to 65 domestic and international destinations. Inflight births are rare but not unheard of. They result in an unusual line in the person's passport that says "holder born on an aeroplane." But being born on board an airplane doesn't guarantee free air travel for life, despite a common belief that it does. 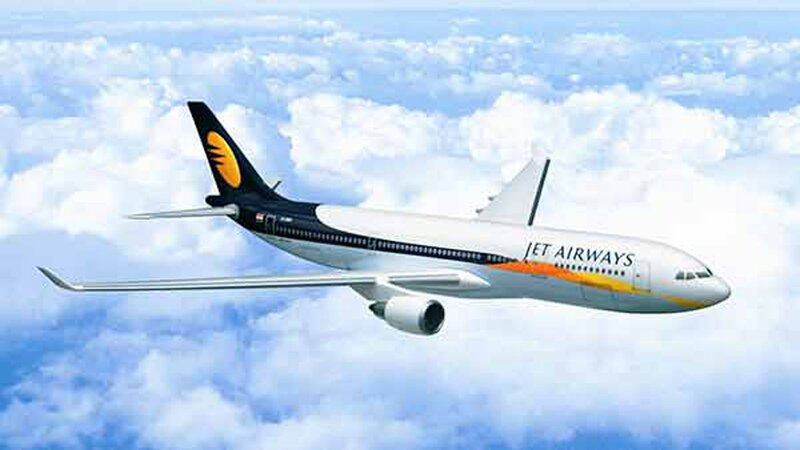 Jet Airways joins about half a dozen airlines to have granted that privilege, including Thai Airways and AirAsia. One baby got free tickets from Virgin Atlantic until the age of 21, while Philippine carrier Cebu Pacific gave a newborn girl a million frequent flier points last year.